A few days ago, i bought a Extended Validation Certificate from www.startssl.com for my client( in strictly speaking, cooperate with someone's help ). The price of two years EV certificate is more cheaper than other competitors's in Taiwan. 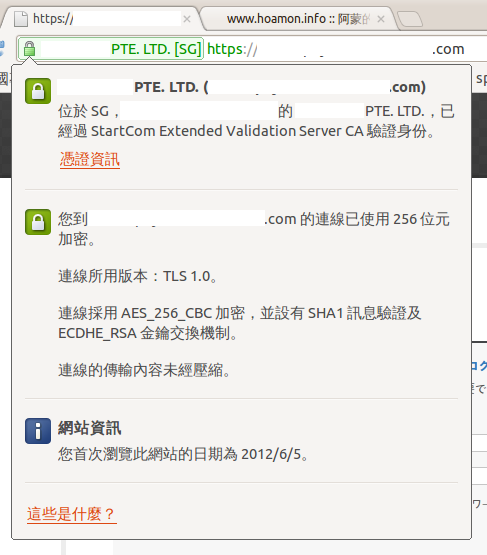 StartSSL EV quotes USD$199( closing to TWD 6,000 ), and the same level competitors in Taiwan quote TWD 55,000 ~ 90,000. 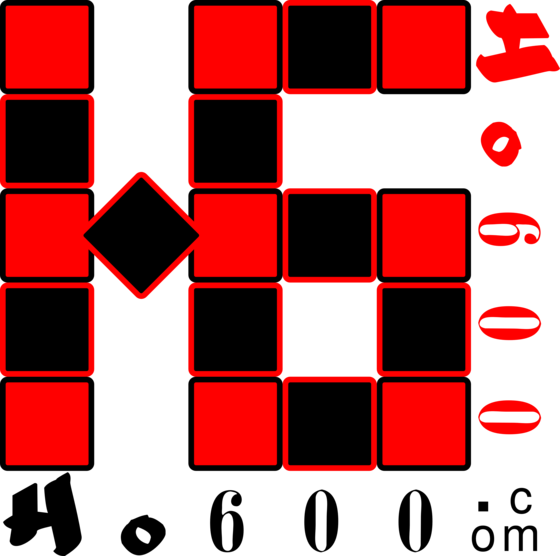 Yes, you did not lost, the ten times expensiveness. But it costs something else, because the www.startssl.com is a Israel company, we must verify the personal and company authorization with law notarization first. This law jobs spend our half month. Anyway, we done, and obtain a real green bar certificate now. After i install and configure certificate in Nginx Server, Chrome and IE can pop up rightly, but Firefox alerts a "sec_error_unknown_issuer" message to me. The solution is catching "sub.class4.server.ca.pem"( Exclusive only for Extended Validation Cert ) and "ca.pem" into your_example_domain.crt file, and the order must be "your_domain_crt", "sub.class4.server.ca.pem" and "ca.pem". You can find the two files in the www.startssl.com/certs/. This solution wasted me about one hour, because i did not known the sub.classX.server.ca.pem is different to free-class and Extended Validation Cert. Free-class cert uses class1 and EV cert uses class4.